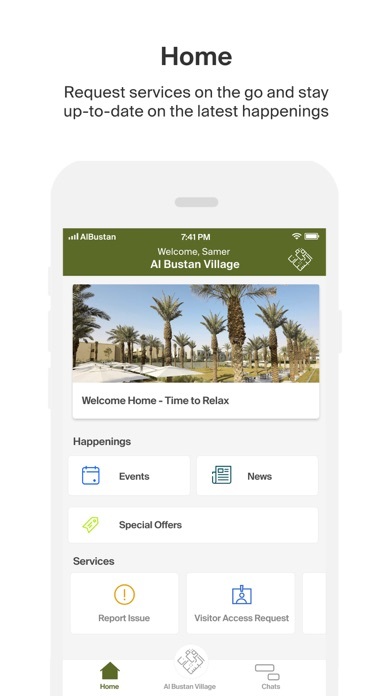 Al-Bustan Village App allows our residents to tap into the entire community, stay connected and up-to-date with what is going on, and streamline communications with our compound management team. 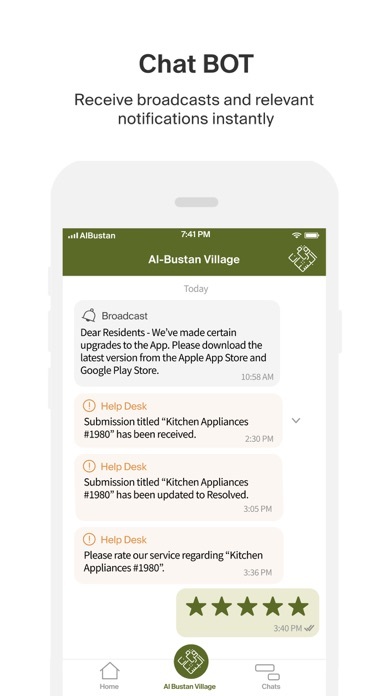 - Stay up-to-date on Al-Bustan Village happenings and news! 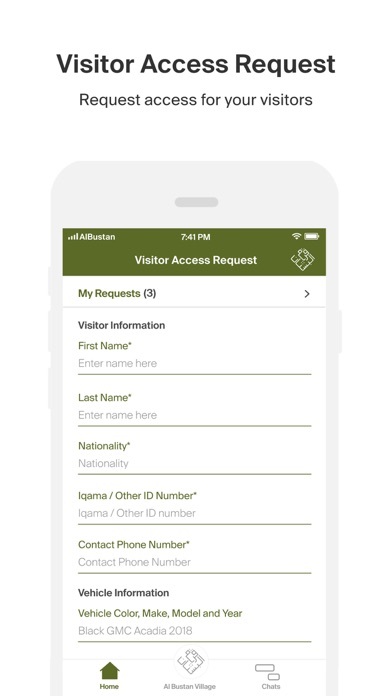 We will be making on-going improvements and will add additional features in due course. 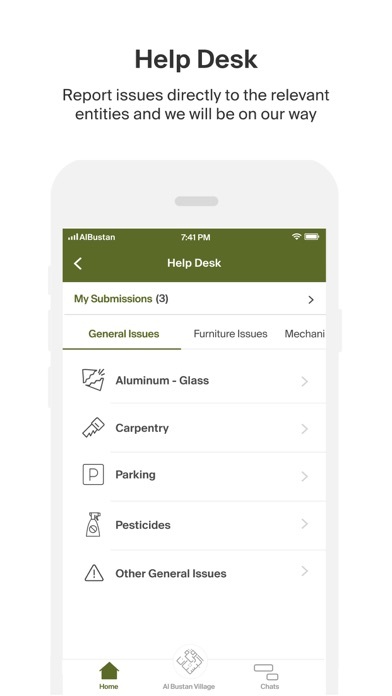 -UI Improvements and bug fixes.